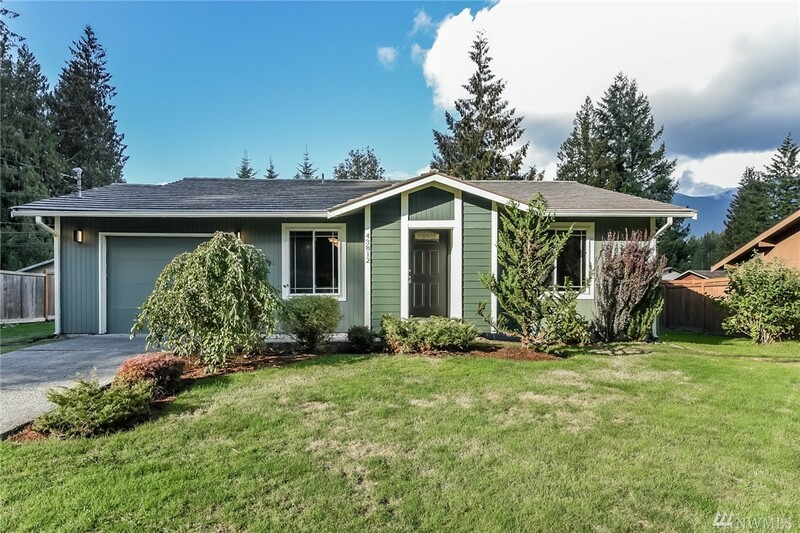 Lovingly updated 3 bedroom rambler in Riverbend with easy access to I-90 on a large, level flat lot. Owner overhauled the inside of this charmer with a completely new kitchen, hardwood floors and updated bath. Fresh paint complete the look. The backyard is a clean, open slate ready for your touch.